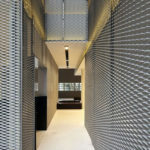 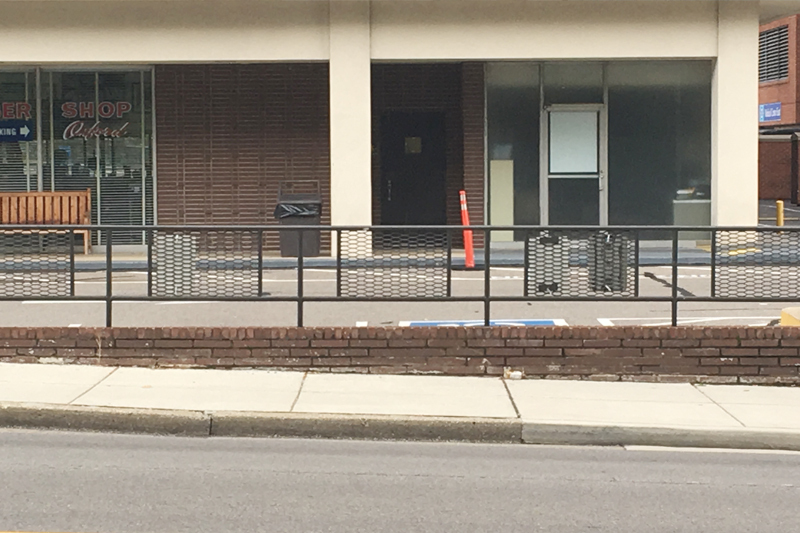 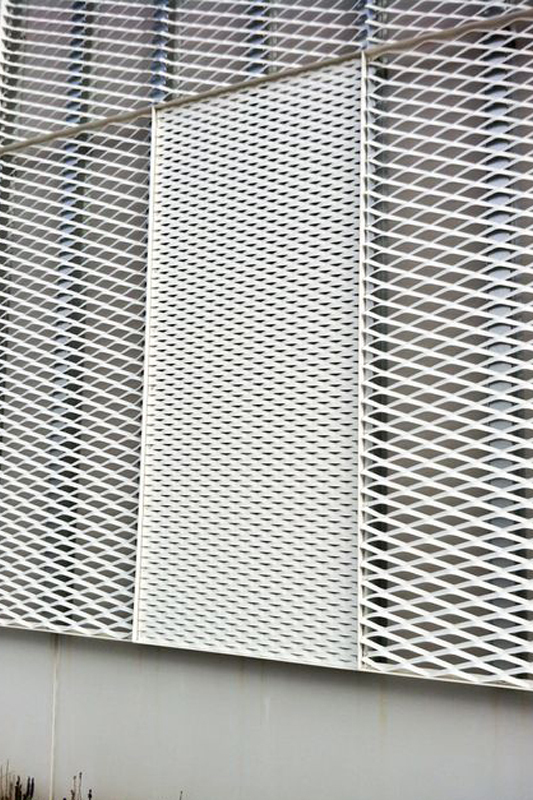 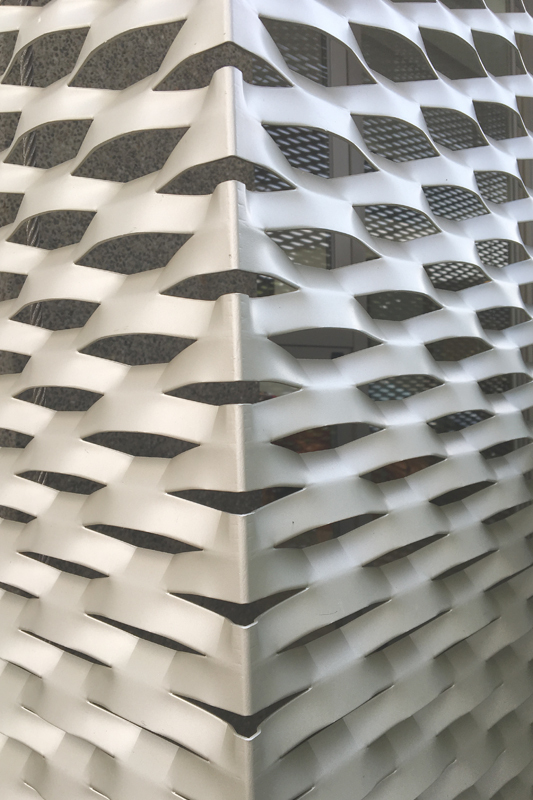 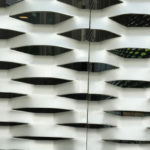 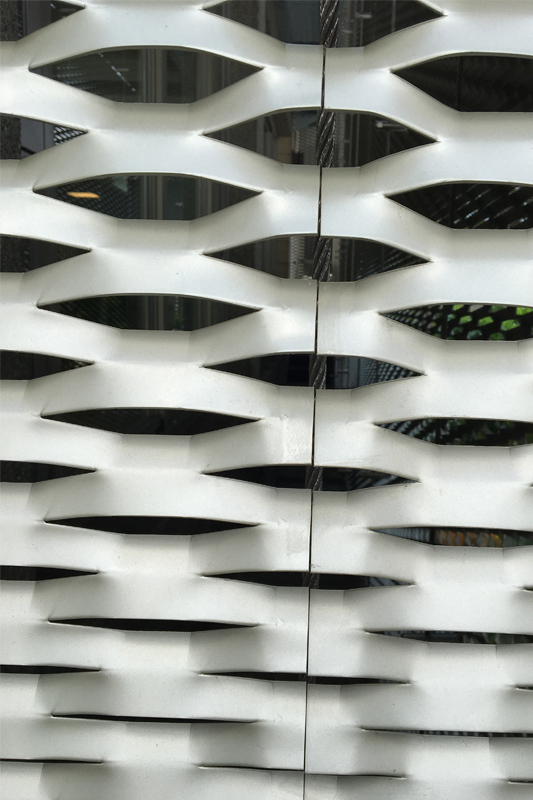 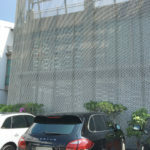 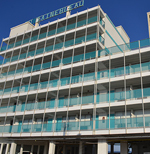 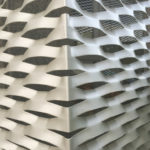 Architectural expanded metal is made from a self-contained piece of metal that has been die cut and stretched into a diamond pattern with architectural flare. 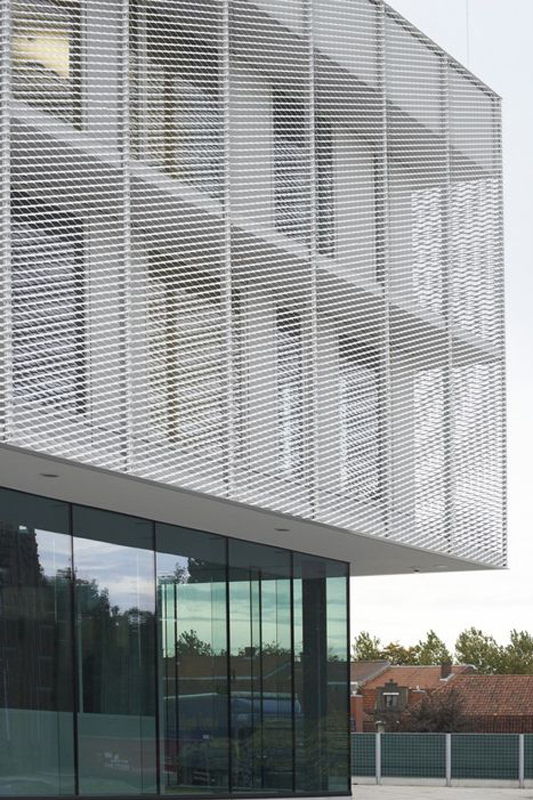 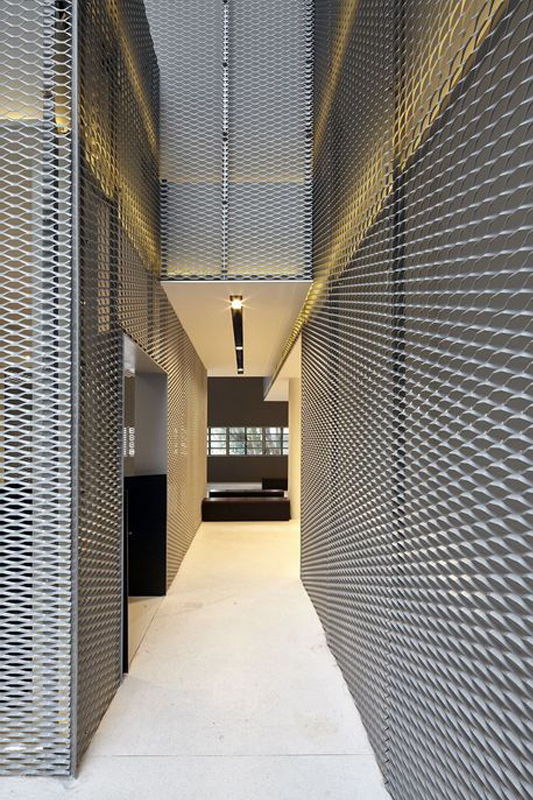 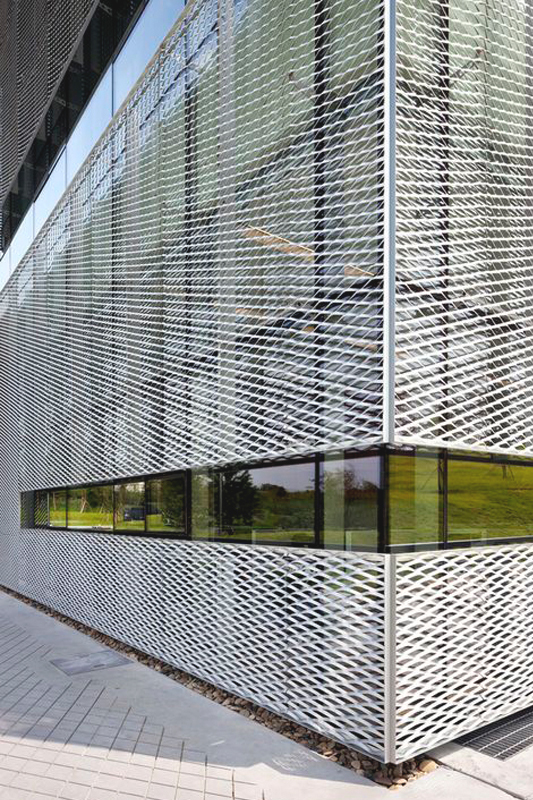 Architectural expanded metal from Direct Metals is lightweight, strong, aesthetically pleasing, and can be used for both decorative and functional applications. 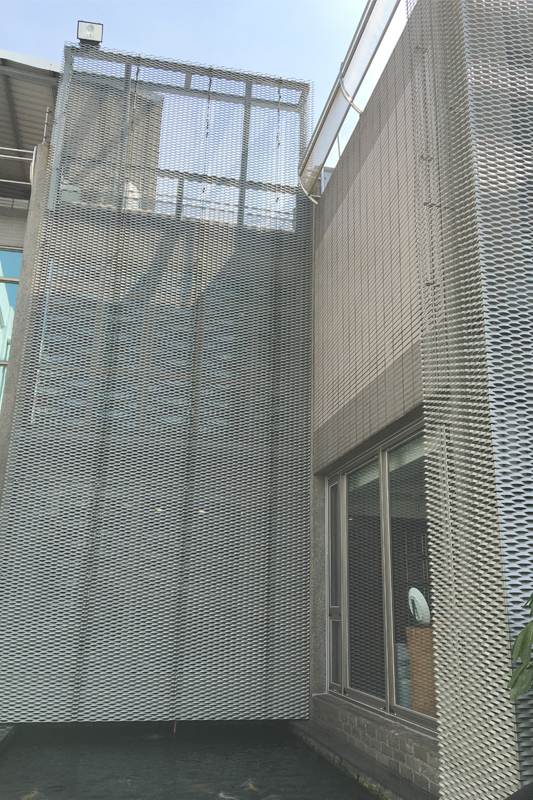 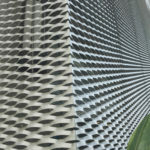 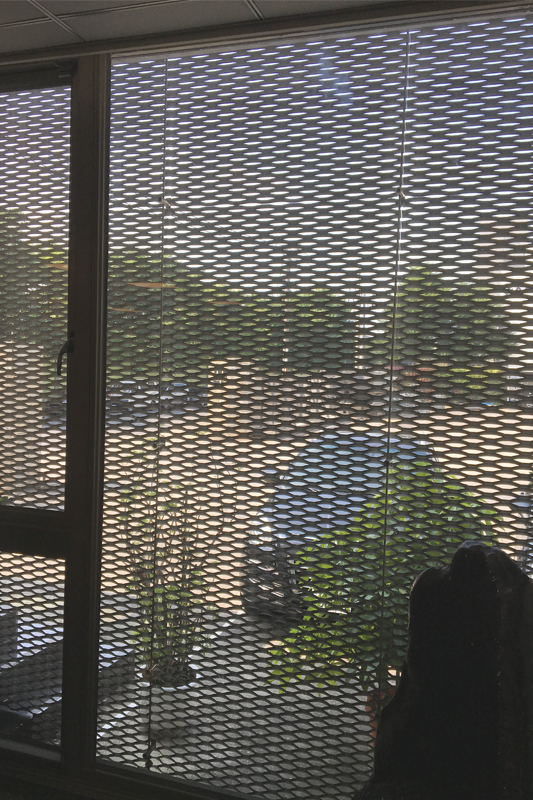 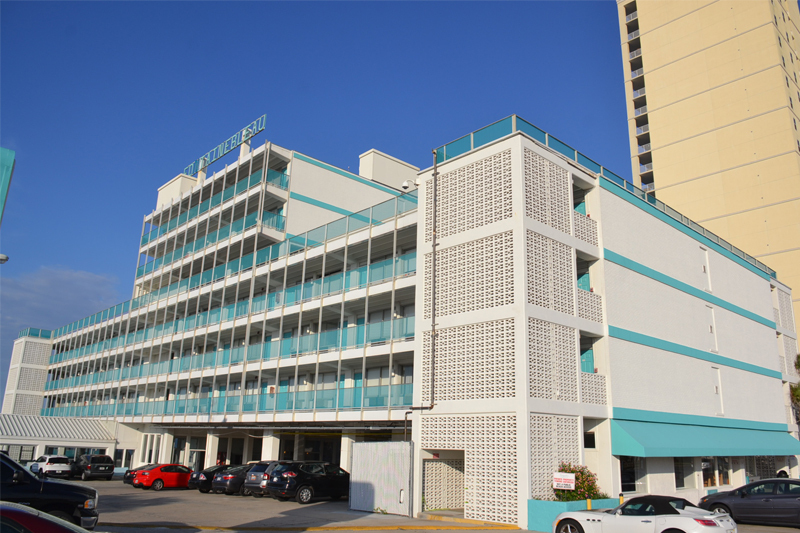 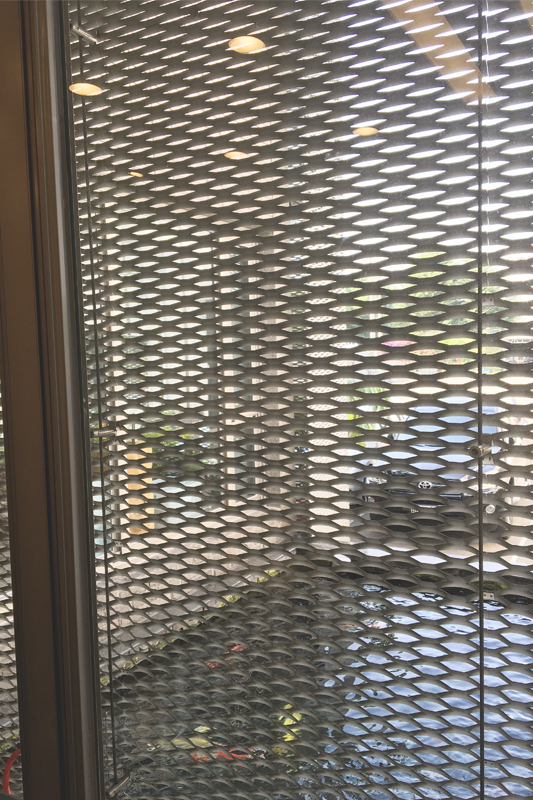 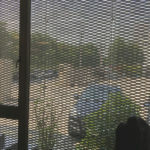 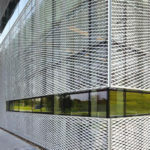 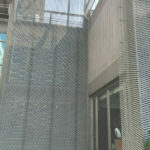 The expanded metal sheet’s pattern provides an appealing design, while ensuring security and controlling light, heat, and visibility. 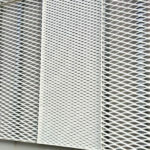 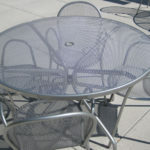 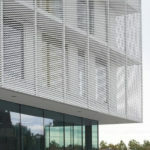 Direct Metals supplies architectural expanded metal that can be adapted for use in various architectural metal projects. 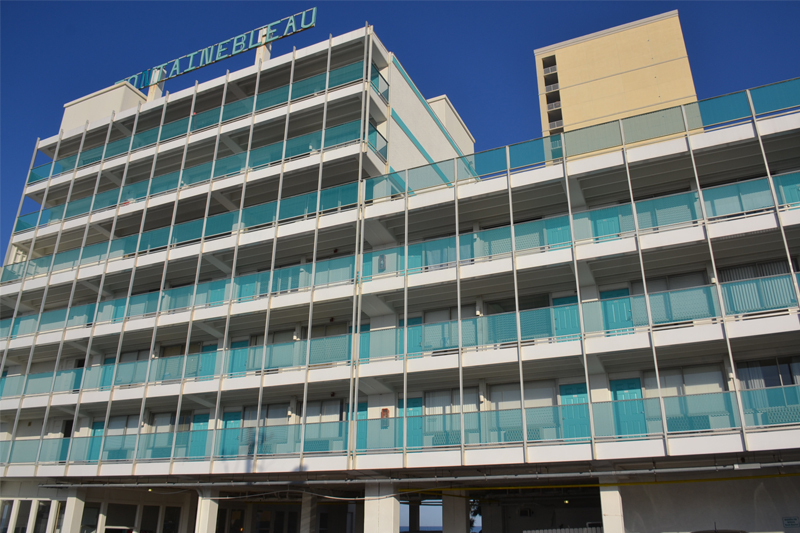 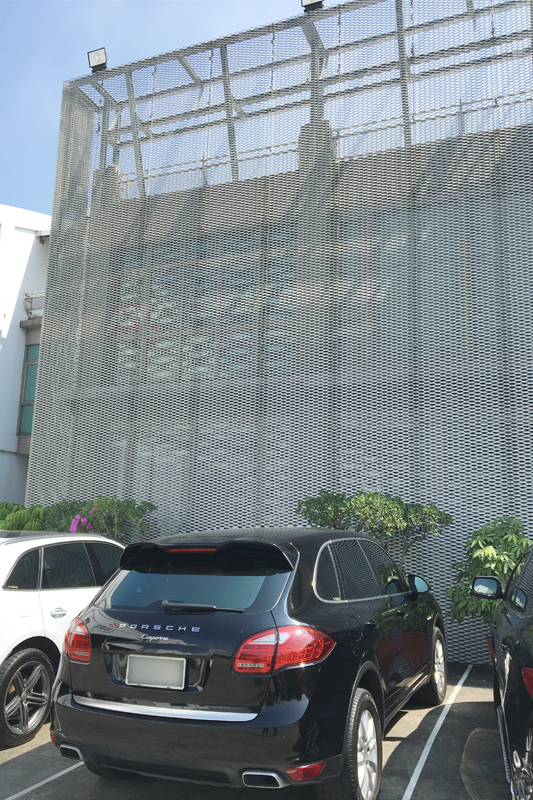 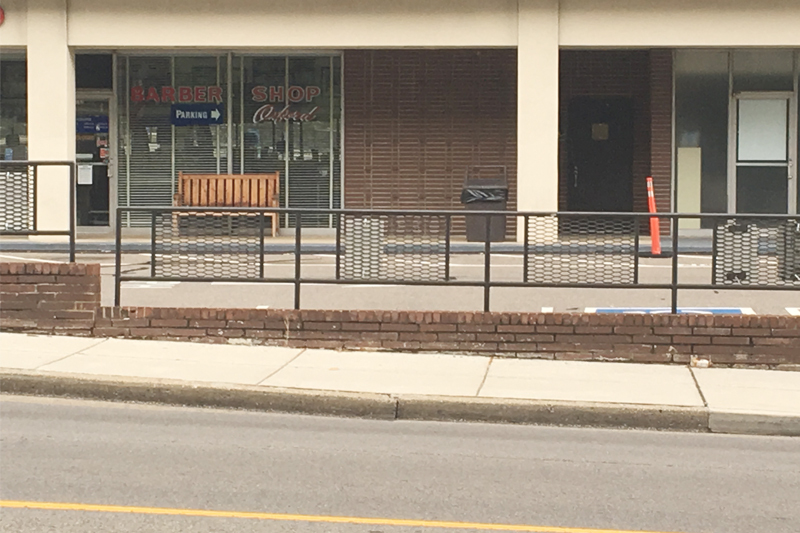 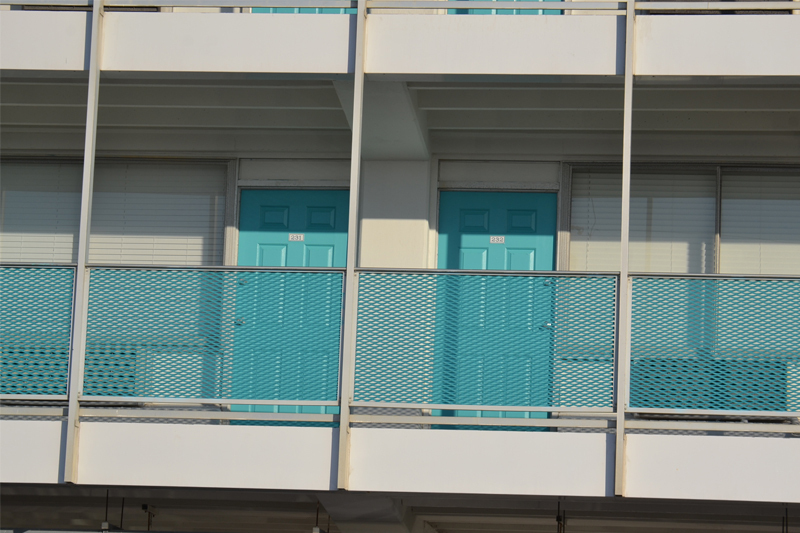 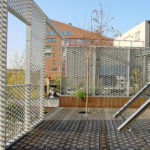 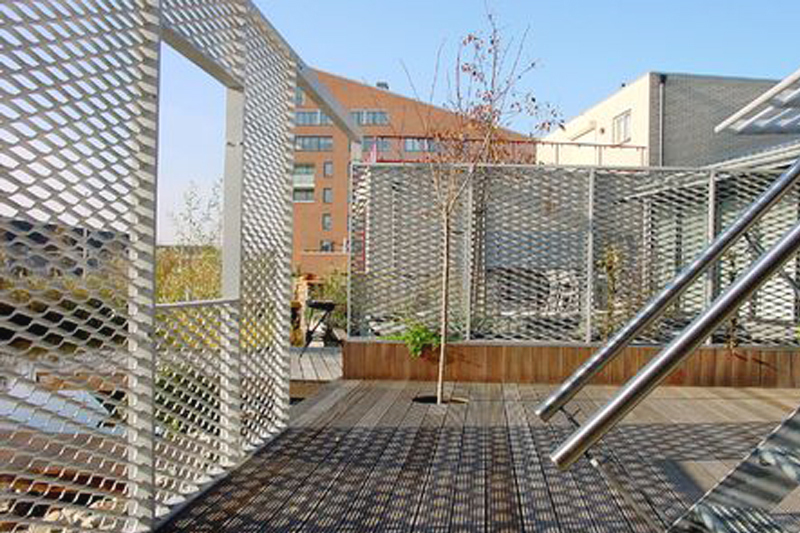 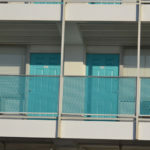 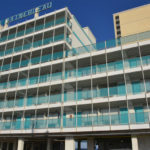 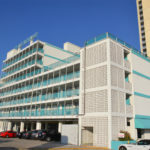 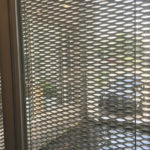 Architectural expanded metal has many practical benefits, including increased security and privacy, improved ventilation, and aesthetic appeal. 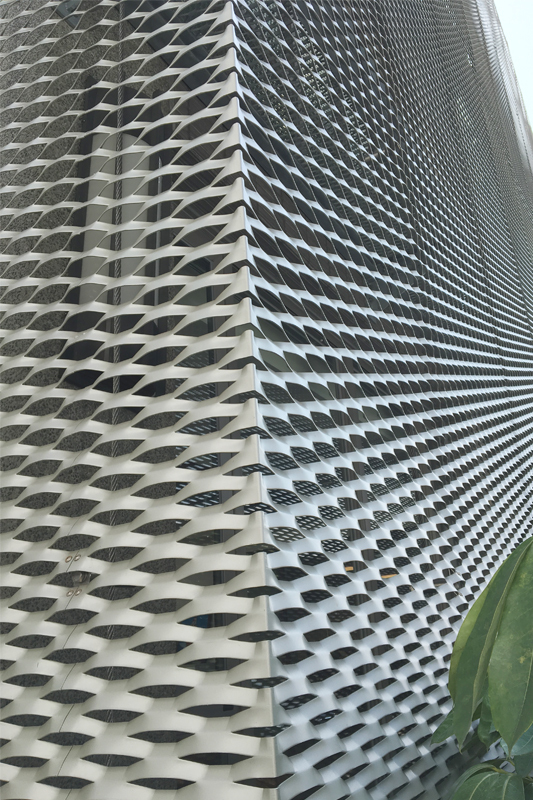 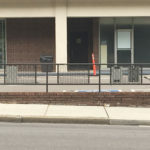 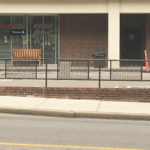 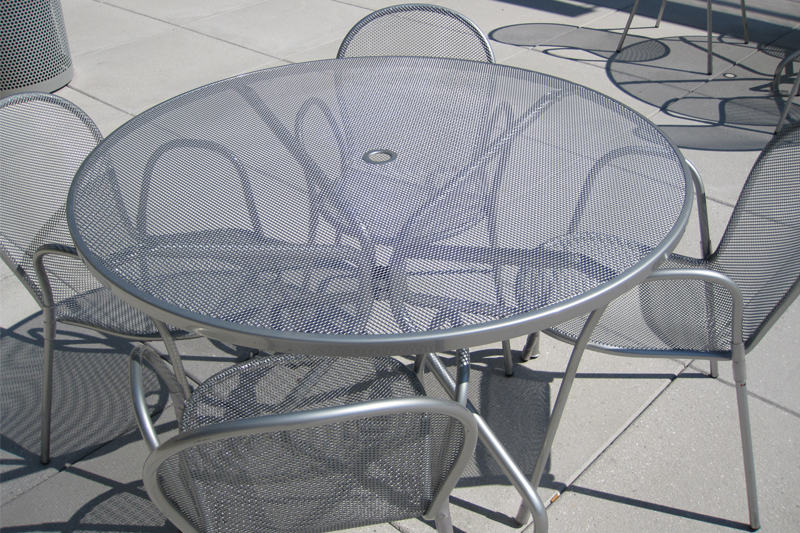 We provide architectural expanded metal in aluminum, carbon steel, galvanized, and stainless steel in a variety of sizes, weights, and finishes.